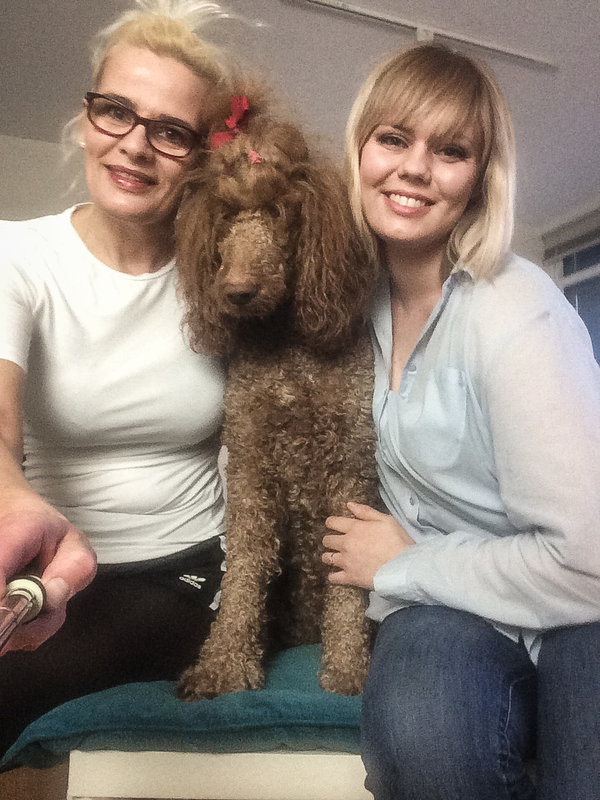 ❤❤ Photo of me, my lovely dog and the beautiful Cecilie : @creativfox. This weekend I did not have any plans. I haven’t tried that for quite a while and was looking forward to it very much. I had been thinking about making a ‘photography date’ with some beautiful model. I did not because I thought : ‘If I’m supposed to do model photography this weekend It will happen’. She was surprised when I immediately suggested this weekend. Luckily she was available and we did our photosession today. I look forward to show the photos. I feel great and we had a very good time.